In the second year of their early dominance in the NFL, the Miami Dolphins completed something that had yet to be done, and still to this day has yet to be replicated. 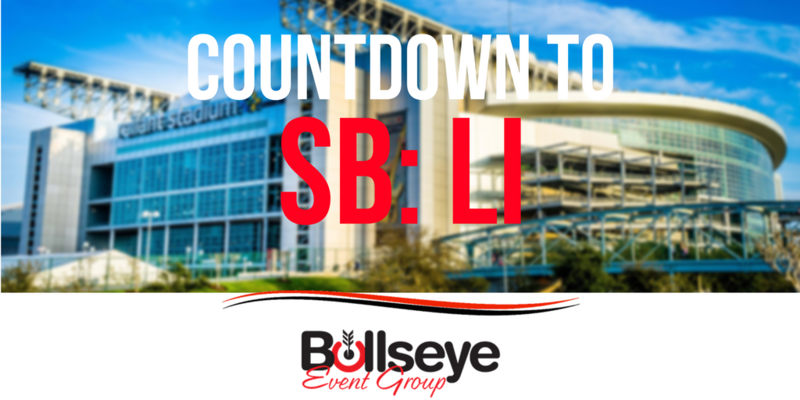 The Countdown to Super Bowl LI in Houston rolls on, with 1973’s Super Bowl VII. Super Bowl VII was played between the Miami Dolphins and Washington Redskins in January of 1973. The Dolphins took home the game with a winning score of 14-7, played in front of 90,182 fans at Memorial Coliseum in Los Angeles, California. Miami achieved a significant feat in the 1972-73 season, completing the NFL’s only undefeated season, an accomplishment that still stands true this day. After losing Super Bowl VI, the Dolphins returned the following year to capture their first Super Bowl victory. MVP of the game was awarded to Jake Scott, who played safety for the Dolphins. Scott still holds the title as the second defensive player to earn an MVP award in Super Bowl history. Super Bowl VII has gone down in history as the lowest-scoring game to date. An interesting tidbit for Super Bowls when they were first starting is that the cost of a 30 second commercial was expensive, but not anything like it is today. The cost of a 30 second commercial on January 14th, 1973 was around $88,000. That’s chump change compared to what brands pay today to have a slot during Super Bowl. The halftime show of Super Bowl VII consisted of Woody Herman and the Michigan Marching Band.